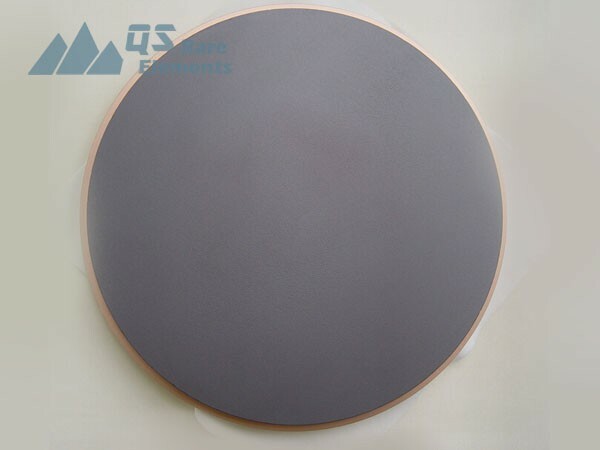 Selenide is a quite common material for sputtering targets. Selenide sputter targets are usually used in optics and electronic industries. 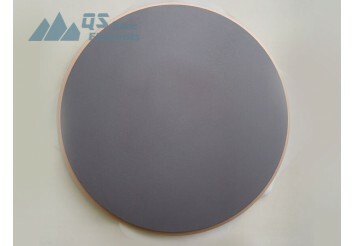 Like other ceramic sputter targets, most of the selenide sputter targets are manufactured by hot press techniques.